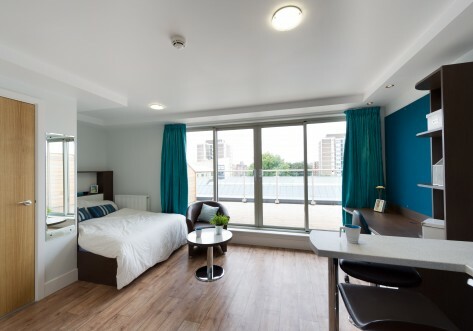 Viridian Studios presents Kingston's most luxurious student accommodation is situated in the heart of the city. You’ll be right next to Kingston’s vibrant town centre with a large selection of shops, restaurants and bars on your doorstep. 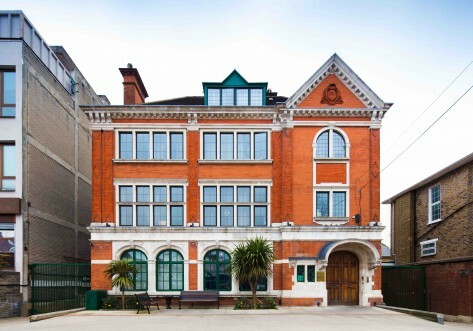 Viridian Studios also boasts high speed WiFi and broadband as well as a secure bike storage, 24 hour CCTV and secure electronic door entry. 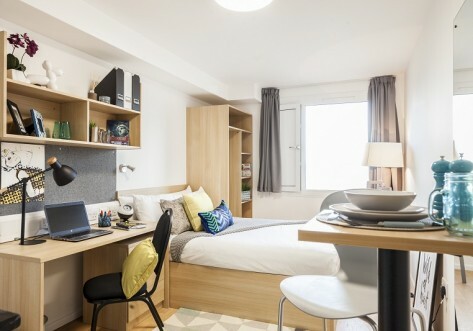 Offering a range of modern studio accommodation and designed with students in mind, all rooms will be fitted to an outstanding standard. 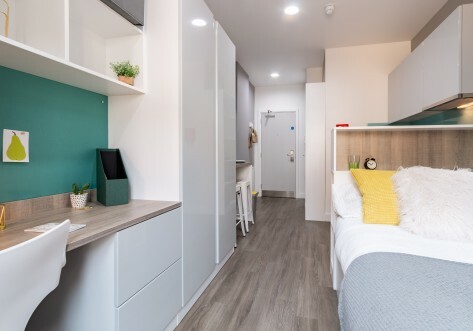 Rooms at Viridian Studios each have their own en-suite bathrooms and kitchens, making them a true home away from home. Situated in the heart of the city you’ll be right next to Kingston’s vibrant town centre with a large selection of shops, restaurants and bars on your doorstep.